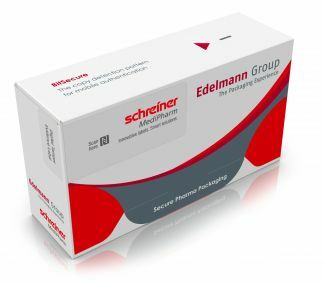 Schreiner MediPharm has combined its expertise in innovative specialty labels and integrated solutions with folding box manufacturer Edelmann to create a smart medicine packaging solution with diverse digital features, it says. It includes the BitSecure copy detection technology for product authentication as well as a closure seal with an integrated NFC chip and an additional void effect for tamper evidence. 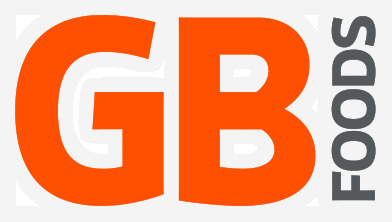 It is compliant with the EU Falsified Medicines Directive, effective February 2019. The BitSecure copy detection technology is a printed, digital security feature based on a high-resolution, random pattern. Any attempt to copy the small random pattern which has a size of just a few millimeters, makes the printed image lose precision and optical details. The pattern can be authenticated quickly on-site using a smartphone or handheld reader, and analyzed via related software. 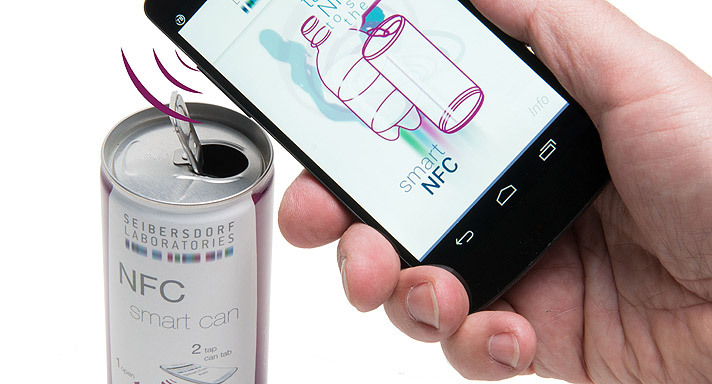 Its small size means it can be easily integrated into existing packaging or label designs. The closure seal has a void effect and an integrated NFC chip. 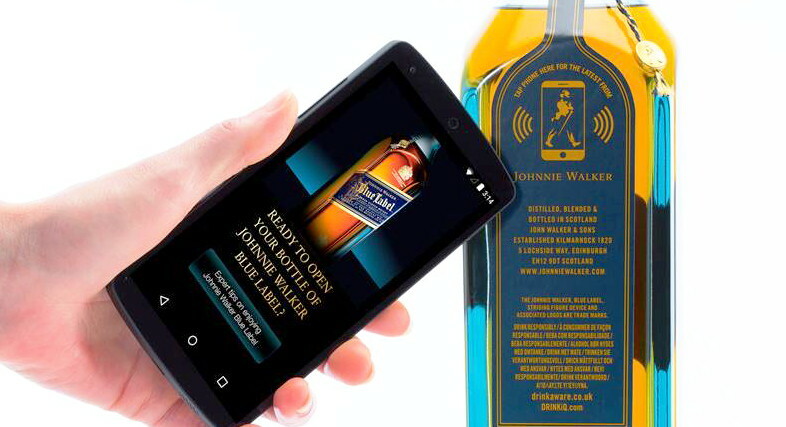 It combines analog and digital technologies and offers double tamper evidence: Before the seal is opened the user can read the chip using a smartphone or app to authenticite the product. If the seal is peeled off, an irreversible void effect will appear. If the seal is broken along the perforation and the NFC chip is read again, a warning on the smartphone will indicate that the packaging has been previously opened. In another development Schreiner MediPharm has developed a label for the safe disposal of transdermal patches with high concentrations of active ingredients such as Fentanyl, which are effectiveand safe means of drug delivery used in chronic pain management or hormone therapy. The label has been developed for PS Marketing and Outsourcing GmbH. Fentanyl is up to 50 times more potent than heroin. So such patches pose a high risk of abuse, meaning several countries have issued requirements for their safe disposal. Patch-Safe is a specialty label solution for sachets of transdermal patches. 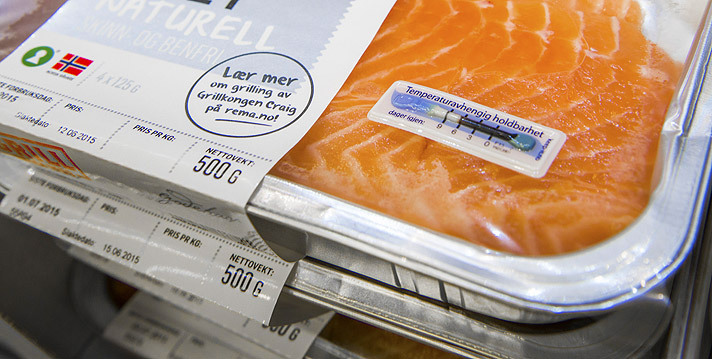 The label is applied to the individual packaging unit and consists of several layers.The bottom layer permanently adheres to the sachet while the transparent top layer can be partially opened to insert the patch and firmly seal it by reclosing the label. Also it can be provided with a perforation for tamper protection: an attempt to re-open the label will result in a predetermined breaking point along the perforation.